How can I root Archos 70c Titanium? Is it safe? I am afraid of bricking my device. There is no stock firmware image and there is no return if I brick the device. Do you advise me to try it? 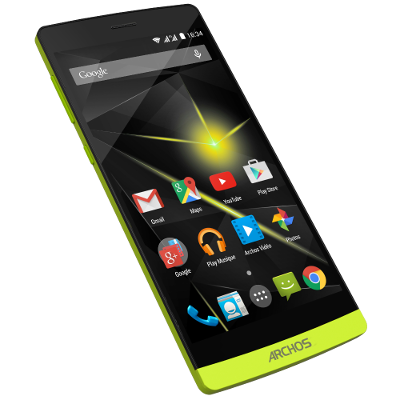 Has anyone tried it for archos 70c Titanium? The root procedure should work without problem, it is confirmed to work fine on other RK3026 devices. As for the dump part in this procedure, it should help to rebuild a stock firmware image which is a good option to recover the tablet if you wish to go further in testing custom firmwares. It stopped at this point of the picture. I suppose that there is not adb driver for my device and can not be recognized.